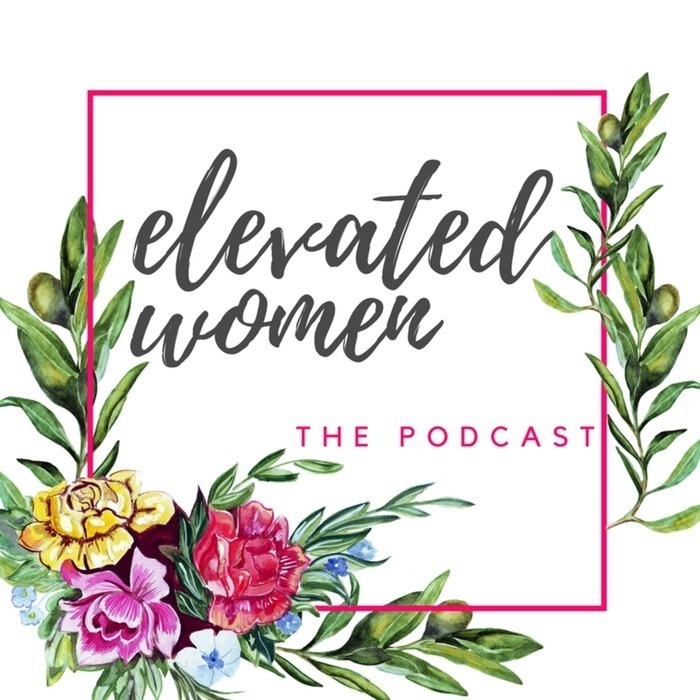 It's the podcast version of Elevate Women! A companion to our blog and in-person events. "I have realized that it is taking these tough moments and these unbelievably unexpected things that happen to you - whether it is health related or job related or relationship related - and saying, I see that this is happening and I'm going to push off it as soon as I damn well can." 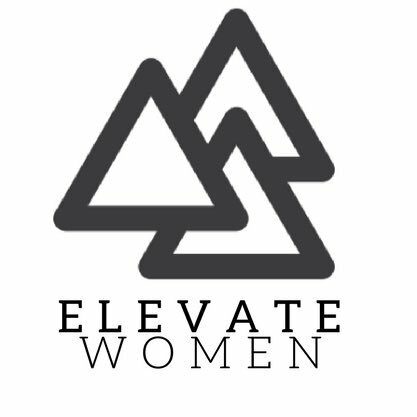 Today Sarah sits down wth one of our Elevate Women speakers, Jen Dary of Plucky! 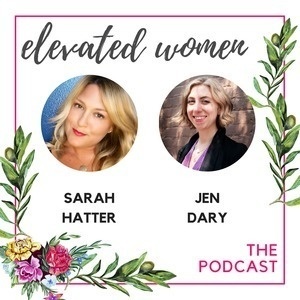 Jen really is one of the coolest people we've ever met, and we can't wait for you to hear her story of building a business, taking risks, and how to take advantage of those huge, unexpected curveballs life throws your way. Spoiler alert: it's a brain tumor!